There was a very major storm in 660 BC as well as the Red Crucifix event of 774/775 AD. 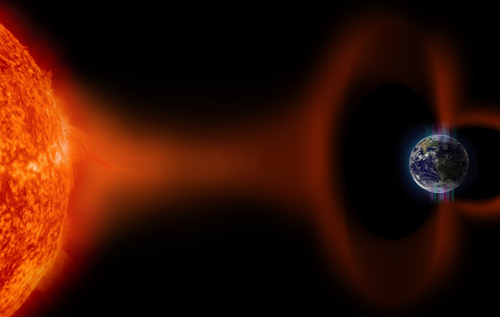 The event of 774 is the strongest spike over the last 11,000 years in the record of cosmogenic isotopes, but it is not unique by far. Nevertheless, the event of 774/775 AD appears to have been global, with the same carbon-14 signal found in tree rings from Japan, Germany, Russia, the United States, and New Zealand. A similar event occurred in 993 or 994, but it was only 0.6 times as strong and also in 660 BC. The intensity follows a cycle of 224 years in duration which comports to the same time frame that revealed the Economic Confidence Model. 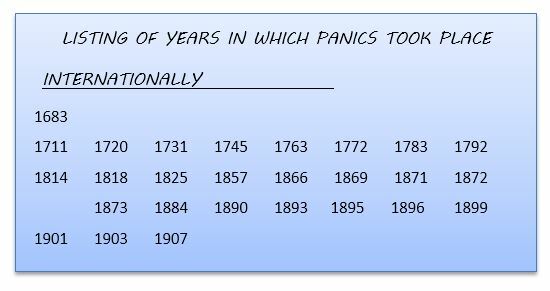 The period of 224 years divided by 26 financial waves of panic revealed the frequency of 8.6-years which was a derivative of Pi – 3,145 days. There are events which take place on the half and quarter cycle events as well, but of course, they differ in intensity. It appears to have also signaled the shift in the sun would have taken place about 2006. Indeed, Sunspot 905 during 2006 showed up warning that the field was reversing the magnetic polarity. With the aura once again moving south, it appears that we are headed into a phase where solar storms will increase. The sunspots have declined sharply 8.6 years later and this warns we may have strange weather into 2024.